Kenneth Zohore scored a 90th-minute winner for Cardiff at Southampton on Saturday and has described the result as ‘massive’. The Danish striker has endured a tough campaign following Cardiff’s promotion to the Premier League, as injury and a dip in form has limited him to just 10 top-flight appearances while he was heavily linked with a move away from the club during the January transfer window. 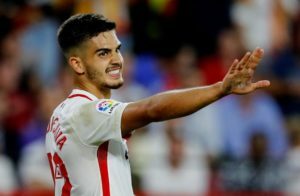 However, no such move materialised and he has returned to the Bluebirds fold over recent weeks, culminating in his first Premier League strike on Saturday. 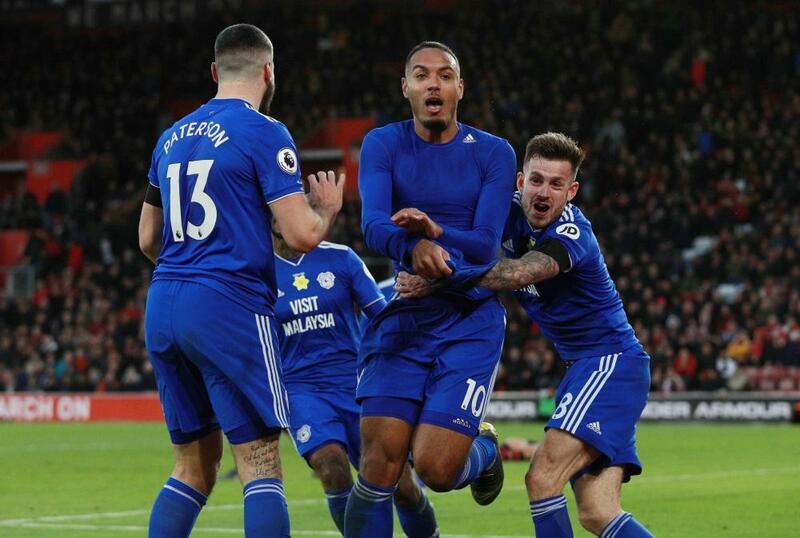 Zohore was certainly delighted to score such an important goal in Cardiff’s bid for survival, although he knows it is crucial they do not rest on their laurels. ‘Scoring the goal felt good,’ Zohore told the club website. 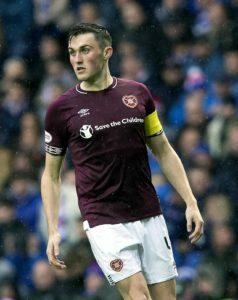 ‘Everybody knows that I’ve had a tough year with injuries and not playing so much, so for me to come on and get the winner was a big thing for me and the team. 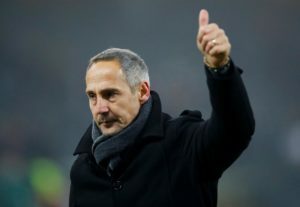 ‘It’s massive and the team played well after a tough week, as we all know. It was good to get the three points. ‘ Cardiff have now won back-to-back Premier League games for the first time and Zohore has put their recent resurgence down to the team spirit within Neil Warnock’s squad. ‘We’ve always known we have it in us to get results, so it’s just about keeping going,’ the 25-year-old added. Jon Gorenc Stankovic says Huddersfield can mount another promotion challenge, but won't make any promises about bouncing straight back. 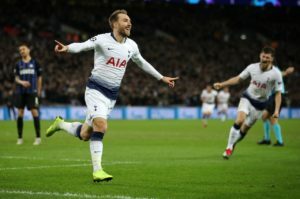 Real Madrid have been told they will have to fork out at least £95m if they are to land Tottenham star Christian Eriksen in the summer. 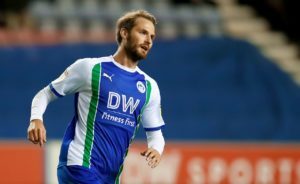 Burnley are among the leading contenders to sign Nick Powell from Wigan Athletic on a free transfer this summer. 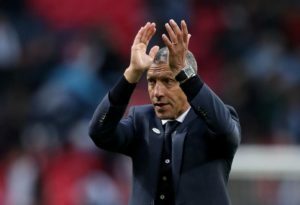 Brighton boss Chris Hughton has given his squad a clean bill of health as they head to Molineux on Saturday to face Wolves. 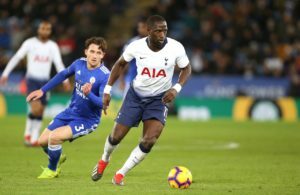 Tottenham midfielder Moussa Sissoko looks set to miss Saturday's trip to Manchester City due to injury. 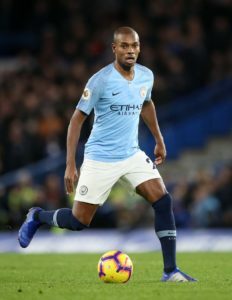 Manchester City midfielder Fernandinho is hoping to earn a starting role when they host Tottenham on Saturday. 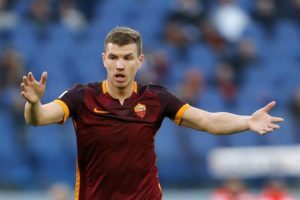 Edin Dzeko has reportedly rejected the chance to join West Ham United because the Roma striker wants to stay in Italy. 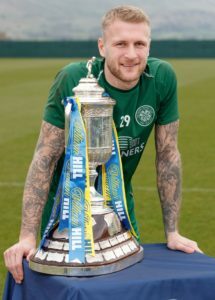 Scott Bain says Celtic will be confident of taking another step towards the treble Treble when they face Hibernian on Sunday.